Hello there! I'm Otto, a Systems Software Engineer captivated by Large Scale Platform Engineering with focus on Infrastructure and Operations. Various different roles in my career enabled me to develop expertise around Infrastructure and Operations Automation, Container Orchestration, Deployment CI and CD Pipelines, API design and development, and Front-end Web Development. My focus, for the past several years, has been to design and establish a new multi-tenant platform built using Kubernetes that is hosted on-premise and on public clouds. This platform will operate some of the busiest large-scale online game services used by the most popular AAA game titles. 2016 was prototyping and proving out the viability of containerization our services by creating a Continuous Deployment pipeline using Marathon and Mesos. 2017 was the first year we saw production workloads on this new platform. By 2018, we have had our biggest title launch with services on Kubernetes. Adoption has since skyrocketed inside the organization, and the challenge now is to maintain the same level of high quality of service at an even larger scale, as we continue to on-board more tenants and services. Outside of project work, I try my best to find time to contribute back to the open-source community, revolving around projects that have benefited me greatly. 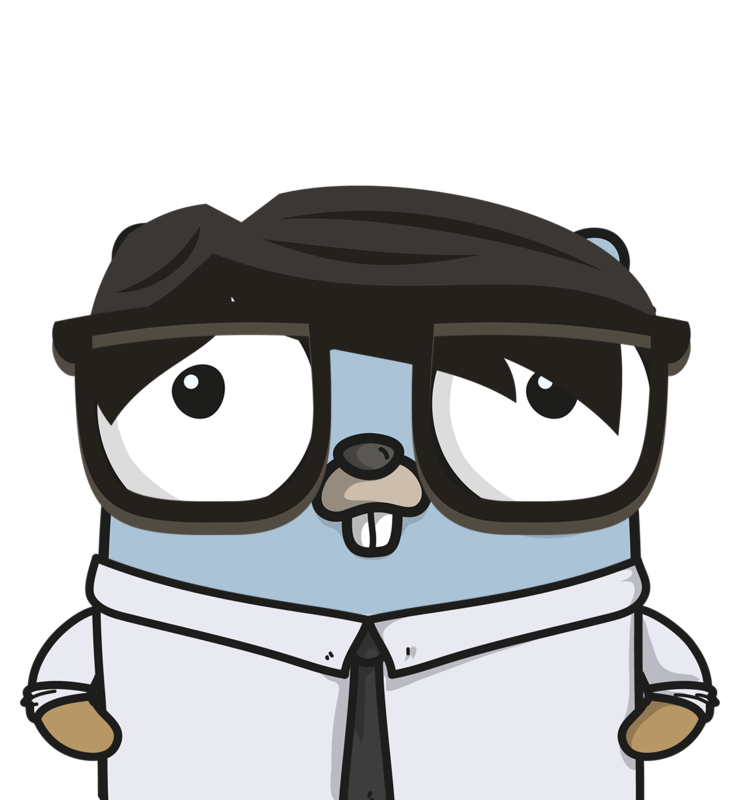 Check out my GitHub if you would like to learn more about what open-source projects I'm currently working on! On Sunny days, I love roaming around beautiful Vancouver, British Columbia on my bike and electric skateboard, doing casual weekend hikes, kayaking calm waters, relaxing on the beach and working on my car. On gloomy days, I spend most of my time working on personal projects surrounding small home automation and electronics. Feel free to email me with any inquiries you may have.